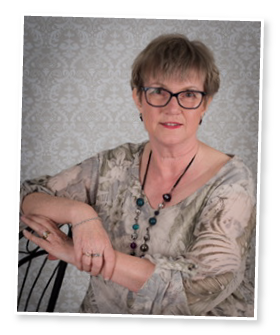 My name is Judy Mitchell and I am a qualified Humanistic Counsellor working from a Person Centred model. Sometimes we all need extra support in life. As a Humanistic Counsellor I take a holistic approach to support clients gain their positive human potential. By using self-exploration through a person centred approach. It will support you in raising a deeper self-awareness to a healthier path and to realise one’s full potential. A Humanistic approach can encompass other models within it, including an existential approach where a deeper level of meaning and well-being can be achieved through further philosophical exploration of an individual (the search for meaning). Other models under this umbrella include, but not exhaustive: Solution Focused – a more goal-directed approach. Transactional Analysis – based on the ego states and how we communicate with individuals. As a Humanistic and Integrative Counsellor an approach can be tailored to suit a client’s needs.